This is Holly and she has a degree in acting. She’s been out of it for awhile, busy with motherhood, but has decided to return to her craft and needed her headshots updated. 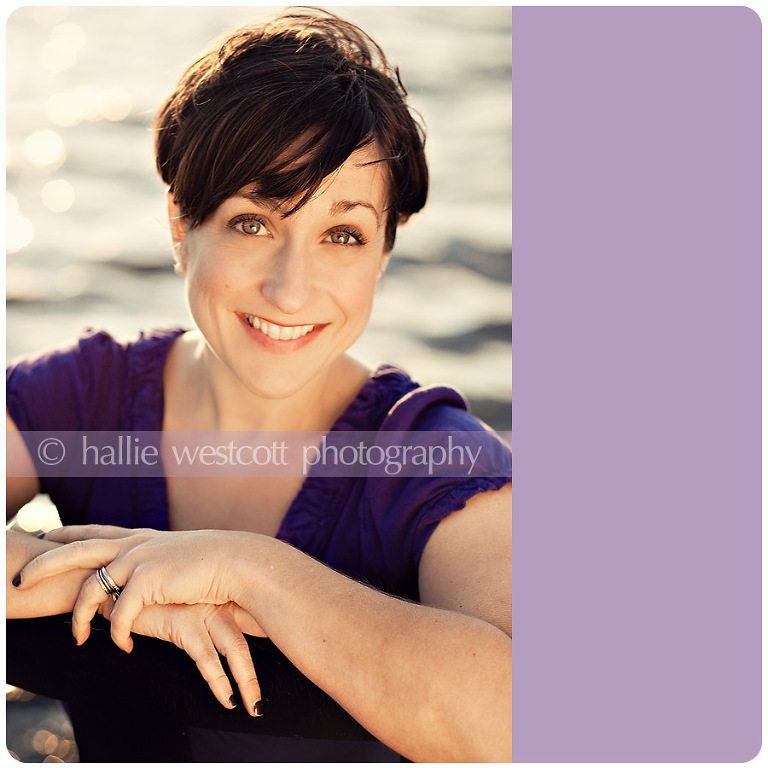 Holly was a total blast to work with and one of my favorite clients to date. She kept us laughing the entire time. I swear, I never tire of this job…OK, some parts, but that’s usually at the recordkeeping end. I have heard a lot of photographers say that they really don’t like doing headshots. Maybe they get bored, or just feel like they are repeating the same process over and over, but I gotta say, I love doing headshots! 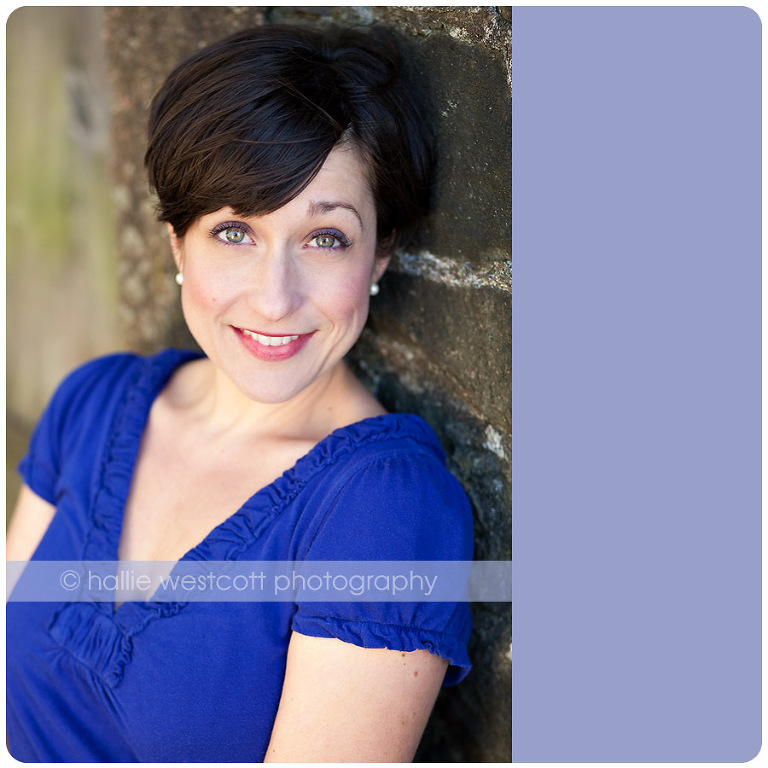 I feel rather privileged to be the one to make my client feel and look fabulous in these images…images that will represent them and possibly help secure them an acting job, new clients, or maybe even a date! Whatever the reason, I don’t get bored taking headshots, but look at each one as an opportunity to hone my skills and get to know my client, while building a relationship with them. Anyway, thanks Holly….I wish you the BEST success! If you would like, I would love to send you some pricing information. Just fill out the contact form here https://halliewestcott.com/pricing-2/ so I can make sure I send you the correct information. Also, in the box, please let me know exactly what the headshots are for….acting, business, etc. Thanks Paula! I look forward to hearing from you.